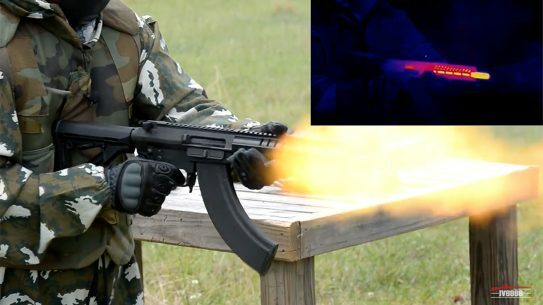 YouTuber Iraqveteran8888 is back with another meltdown test, this time testing the CMMG Mutant, which blends the AR and AK platforms into a single package. 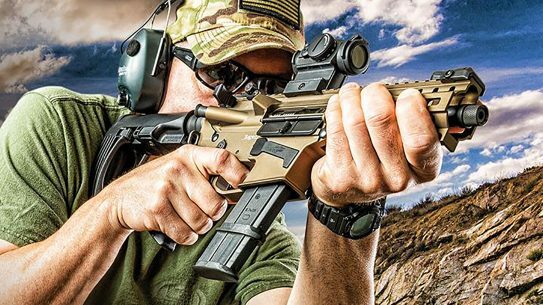 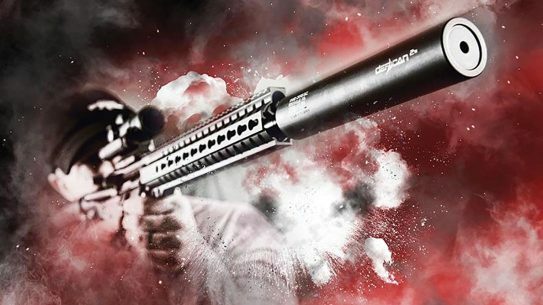 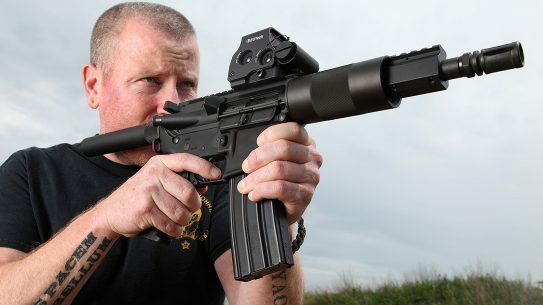 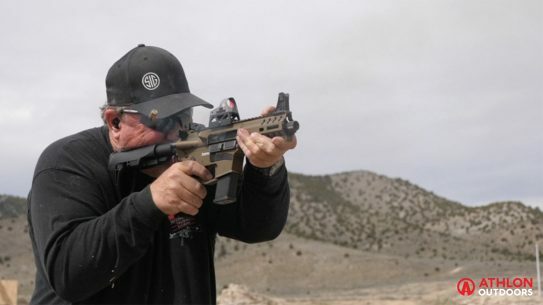 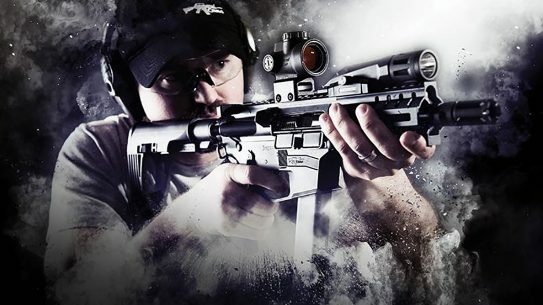 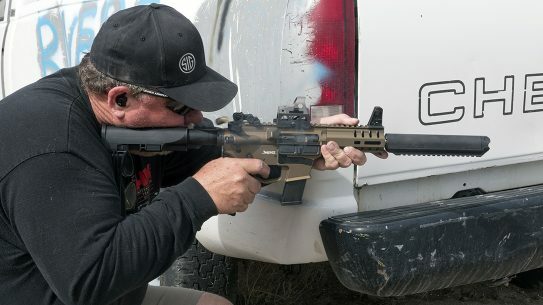 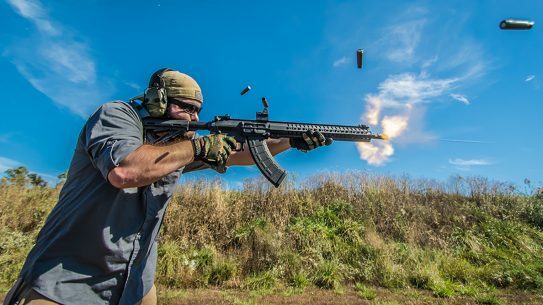 Firing suppressed, unsuppressed and one-handed with a tailhook brace, Tactical-Life contributor Dave Bahde takes the CMMG Banshee to the range for a serious workout. 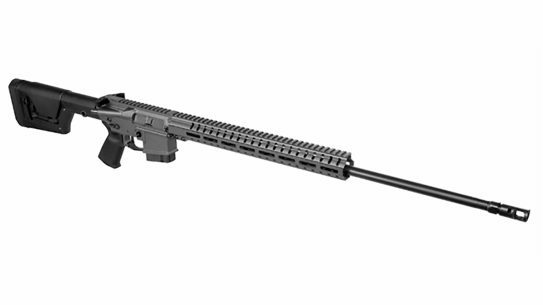 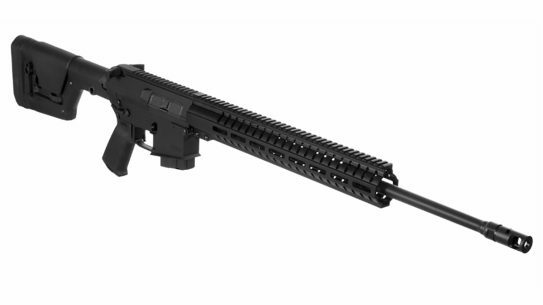 The CMMG Mk47 Mutant platform has been given an upgrade with two models that feature an ambidextrous charging handle and safety selector, and RML15 M-LOK handguard. 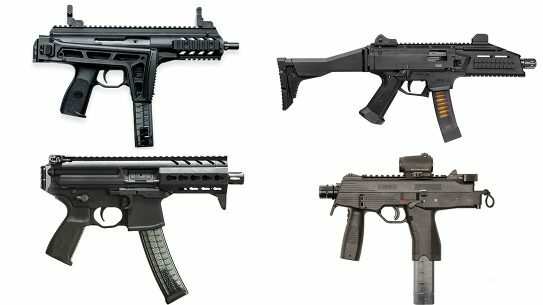 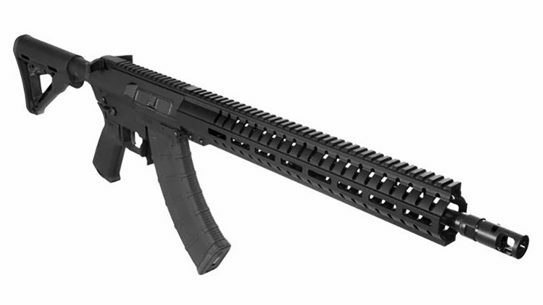 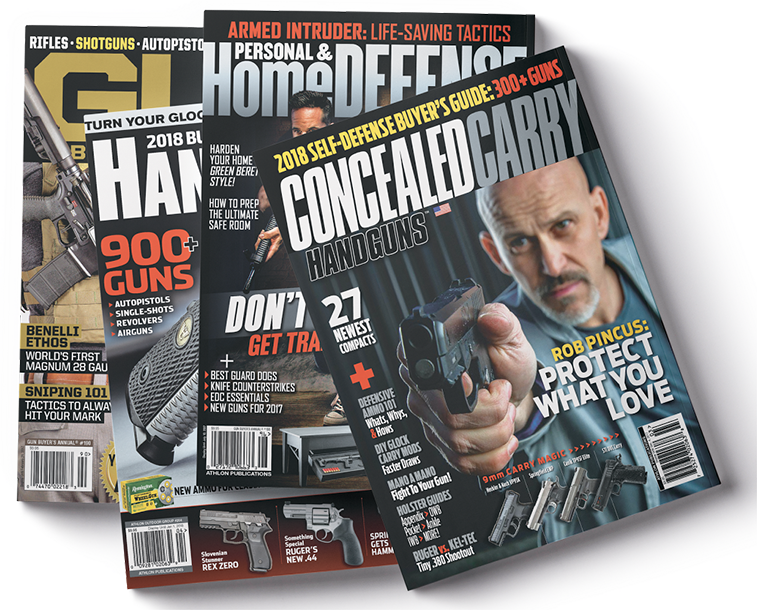 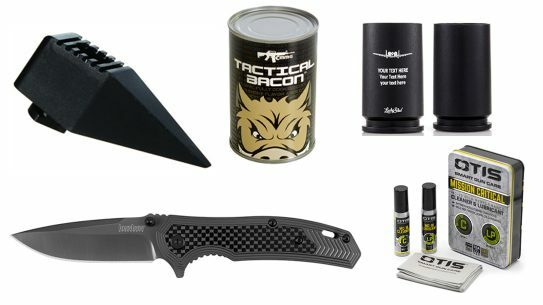 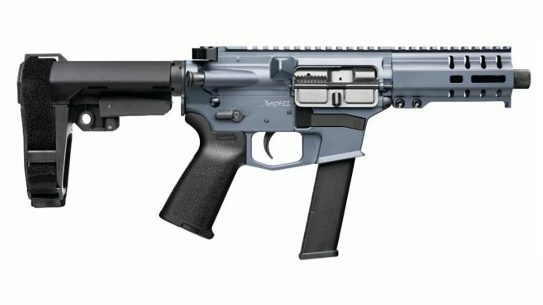 CMMG's Glock magazine-fed MkG GUARD rifle platform in .45 ACP is now rated for .450 SMC after conducting extensive durability testing. 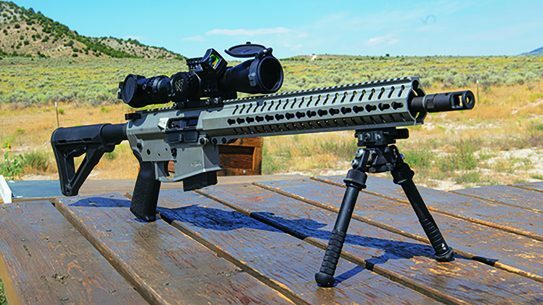 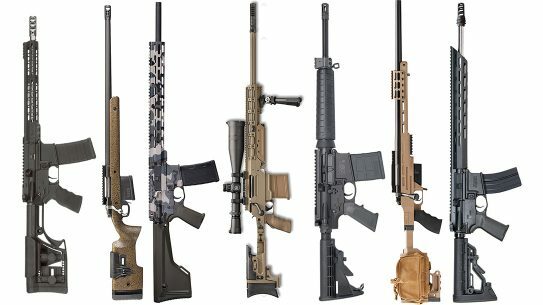 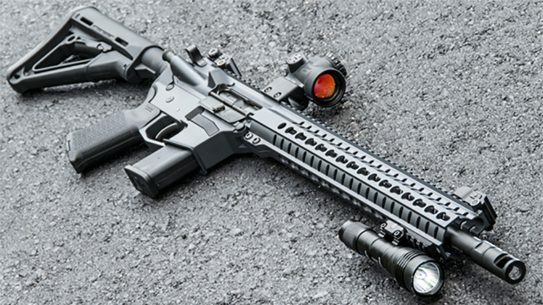 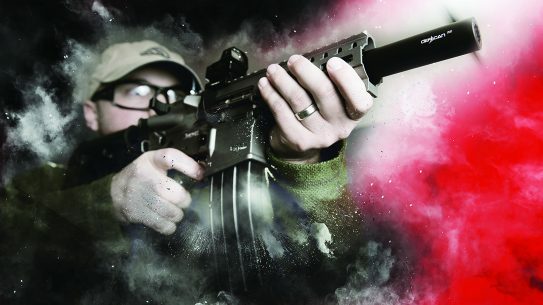 CMMG's new MkW-15 XFT2 rifle chambered in 6.5 Grendel can take plenty of hammering and then some.